With the hot new season almost here, it's time to prep up not only your wardrobe but also adorn the latest summer accessories as well. Trap the heat in your wrist, with Esprit Timewear’s Solar Watches. 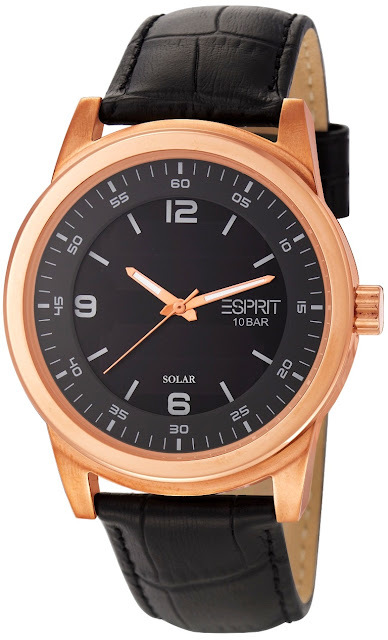 If you are craving for a style icon along with an eco friendly mechanism, Esprit has the perfect Time Keeper for you this hot summer. 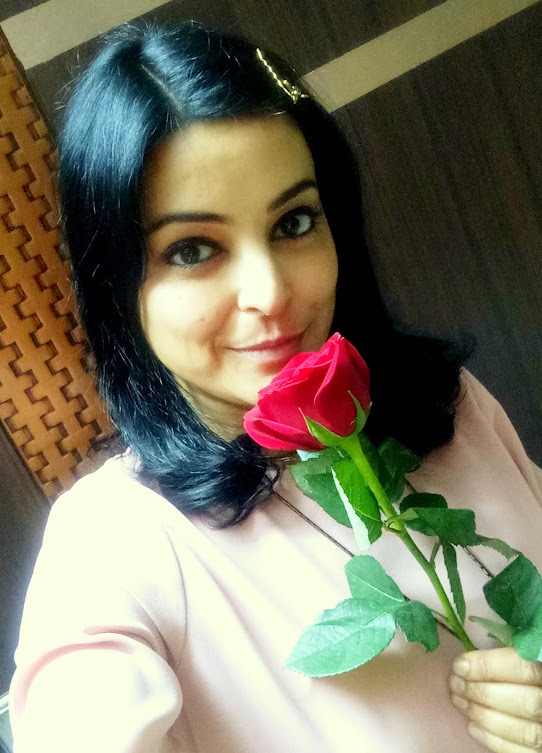 For the first time in the fashion Timewear segment, has such a technology been adopted and infused with latest design trends. These mini power pact gadgets embellish simple lines and cool colours (Black / Violet) for a no nonsense approach to style. 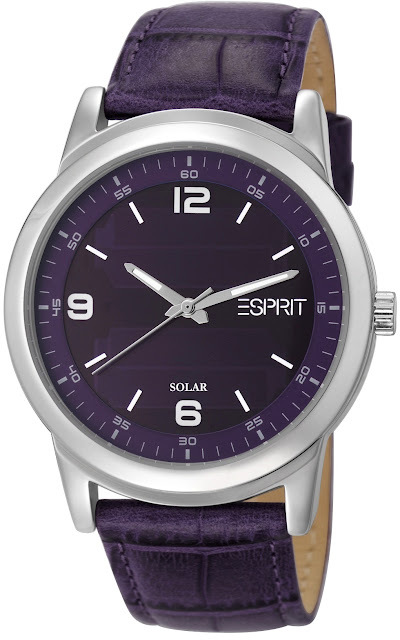 A premier for Esprit Timewear - Solara and Solaro; once completely charged, functions without sunlight for at least five months. It's time to let your ‘wrist’ speak louder than your words. Whether it is pastel, strips, neon or military attire, Esprit Solaro and Solara will complete the ‘look’ for any occasion. These models are also available as his and hers watch sets. Both versions have a round case with a classic dial design. For her, Solara is available with or without crystals. Solaro for him comes with a case measuring 42 mm. The strap made of soft leather also makes a perfect impression as it elegantly wraps around every wrist. It is the No.1 International Fashion Timewear Brand in the world. Operational for the last 15 years in India, across 450 points of sale, Esprit Timewear globally works with its international Motto: QUALITY FIRST. 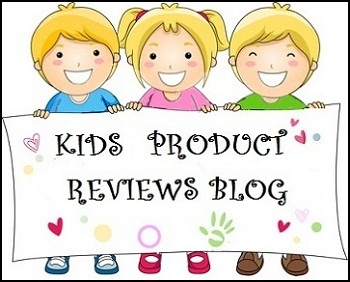 Its core differentiation being its exceptional quality at value for money price & high quality standards with elaborate workmanship, valuable materials and innovative designs. Watches from Esprit have always been stylish. 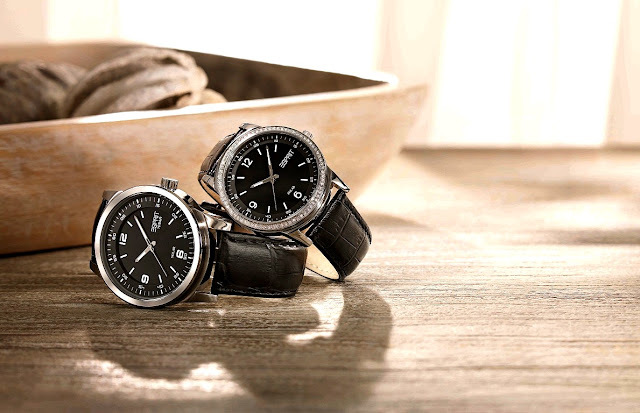 Esprit combines a wide assortment of materials and designs from the various lines of the Esprit Core Collection to create the perfect timepiece for every taste. 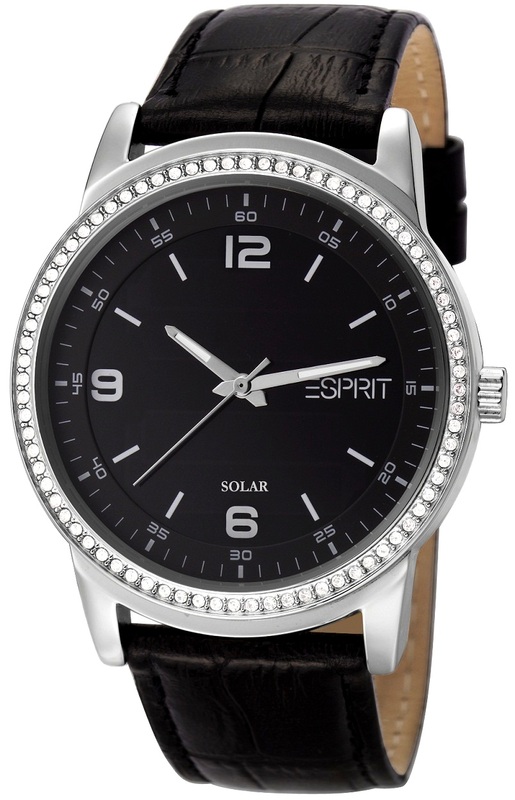 Esprit watches exude Style, Elegance & Freshness. Esprit is for the male and female, who are young at heart and live & dress in style. Esprit is for those who aspire to set trends in fashion & hence we say Esprit is not an age but an attitude.